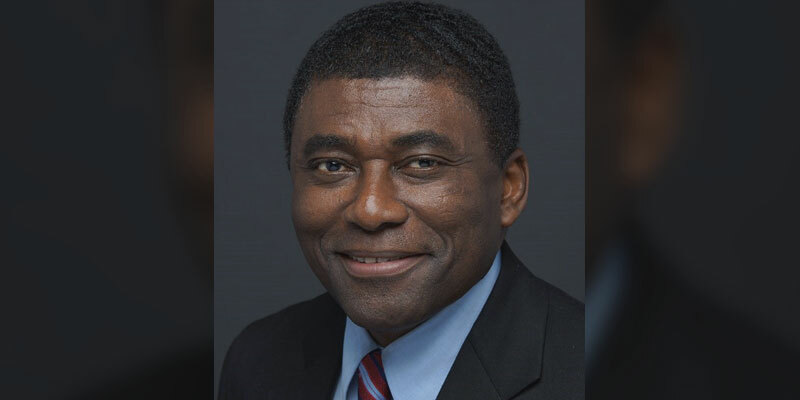 In action today, the Illinois Central College Board of Trustees unanimously approved Dr. Emmanuel Awuah to become the next vice president of academic affairs. He is scheduled to begin his new role July 10. Dr. Awuah joins ICC after serving as the Associate Vice President for Academic Affairs at the College of DuPage, Glen Ellyn, Ill., since 2013. He replaces Dr. Lisa Stich, who has served in an interim role for the office since January. Awuah provided leadership in Academic Affairs for four regional centers of the College of DuPage in Addison, Carol Stream, Naperville, and Westmont. He provided oversight for curriculum development, centralized scheduling, dual credit, the Honors program, assessment, program review, workforce development, articulation and partnerships with other academic institutions. Furthermore, he supervised support services for over 1,400 adjunct faculty through the Adjunct Faculty Support Centers, and promoted field and experiential learning and global education experiences. Awuah holds a PhD in Sociology and Urban Studies from Michigan State University, East Lansing, Mich.; a Master’s in Arts in Sociology from the University of Guelph, Guelph, Ontario, Canada; and a Bachelor’s in Sociology and Political Science from The University of Ghana, Legon, Ghana. Prior to his tenure at the College of DuPage, Awuah served in a variety of academic roles at Onondaga Community College in Syracuse, NY, part of the State University of New York system, including tenured full professor and coordinator of Sociology, vice president for academic services, vice president for instructional services, vice president for academic and global initiatives, and associate vice president for diversity and multicultural resources. He also was named a Fellow of the American Council of Education and served his fellowship in academic administration at Northern Michigan University, Marquette. Awuah also has experience in service learning, learning communities, grant-writing, and community service.